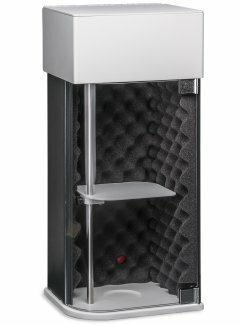 For small volume sample processing, the Micro Tips radiate ultrasonic energy with high intensity and have a narrow cavitation field. Stepped Micro Tips incorporate an aluminum base section where as Tapered Micro Tips utilize the 12.7 mm diameter Standard Tapped Tip (cat no. 0-120-0010). Micro Tips are manufactured from a titanium alloy and can autoclaved. 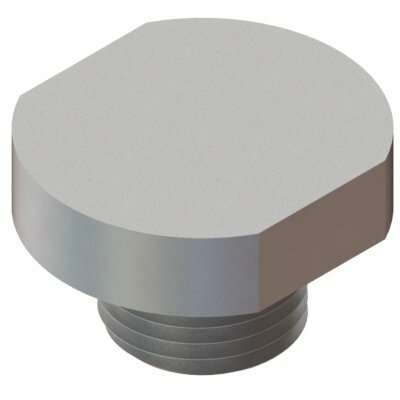 For medium to large volume samples, the Solid Tips radiate ultrasonic energy with medium/low intensity and have a wider cavitation field. Solid Tips are best suited when processing samples containing organic solvents or low surface tension liquids. 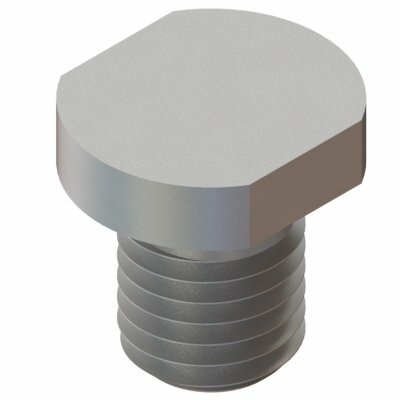 Solid Tips are manufactured from a titanium alloy and can autoclaved. 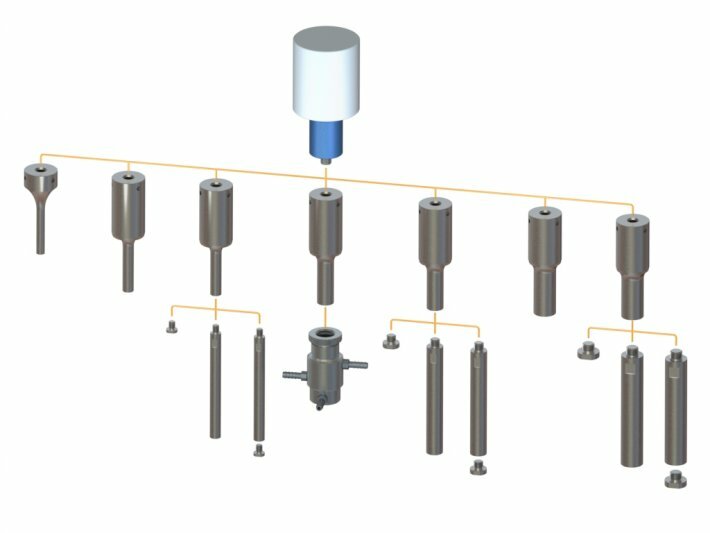 For medium to large volume samples, the Tapped Tips radiate ultrasonic energy with medium/low intensity and have a wider cavitation field. Tapped Tips have threaded ends to accept Replaceable Flat Tips, Tapered Micro Tips and Extender Tips. Do not use Tapped Tips when processing samples containing organic solvents or low surface tension liquids. 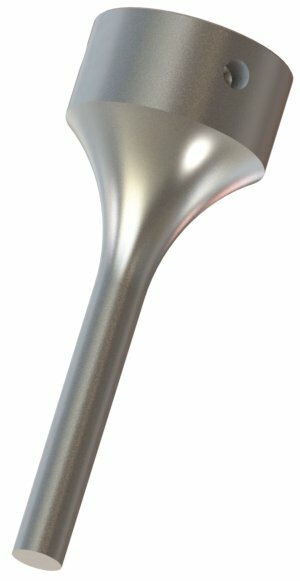 Tapped Tips are manufactured from a titanium alloy and can autoclaved. Extenders Tips fasten to Tapped Tips of identical diameter in place of the Replaceable Flat Tip. 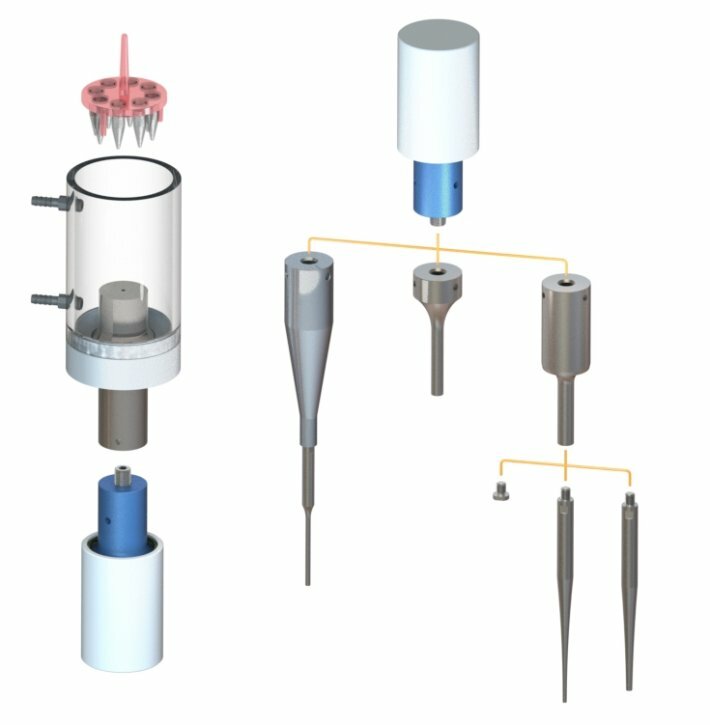 Extender Tips are recommended when processing samples in tall narrow vessels such as Erlenmeyer flasks. Two configurations are available, Solid Extender and Tapped Extender Tips. Do not use Tapped Extender Tips when processing samples containing organic solvents or low surface tension liquids. 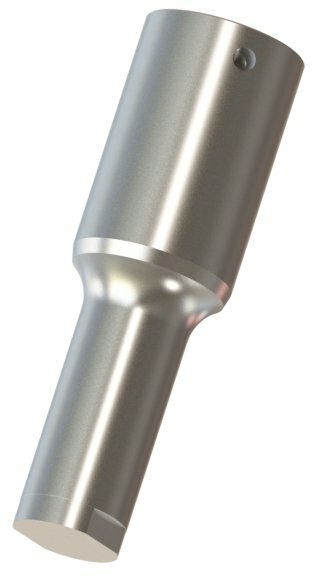 Extender Tips are manufactured from a titanium alloy and can autoclaved. Replaceable Flat Tips fasten to Tapped Tips and Tapped Extender Tips of identical diameter. 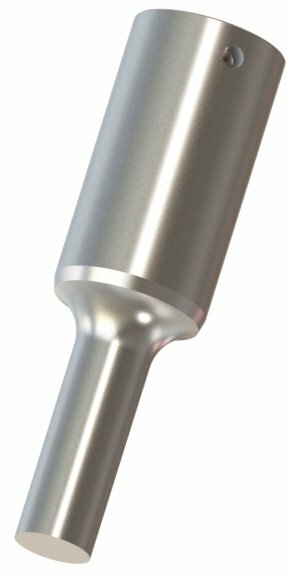 Replaceable Flat Tips are manufactured from a titanium alloy and can autoclaved. 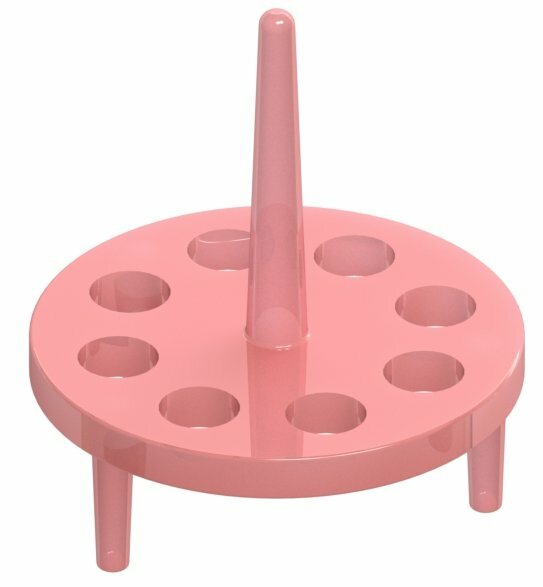 Cup Tips are utilized to process samples in isolation without tip to sample contact, eliminating the possibility of cross contamination. The Cup Tip is filled with water and fastened to the Transducer in an inverted position. Micro tubes containing the sample are suspended within the water filled Cup Tip. 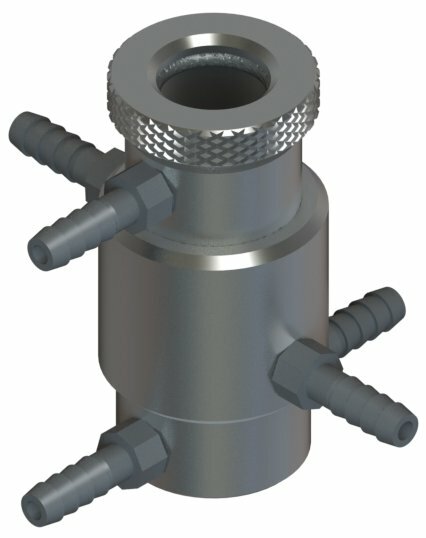 Ports on the Cup Tip body enable the water to be circulated and or cooled during operation. 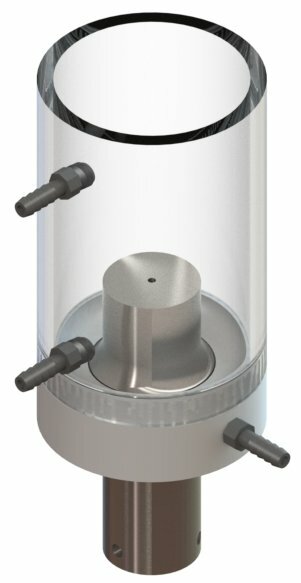 The Continuous Flow Chamber permits continuous processing of large volume samples. The SONABOX reduces cavitational sound emitted during processing. These harmonics are produced by the vessel walls and sample surface and can be disturbing with extended operation.